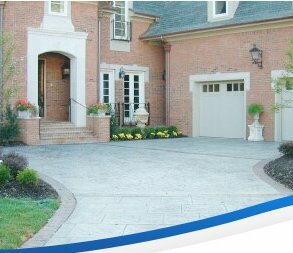 Why you need Basement Mold Removal Company in Toronto? A well qualified mold removal company is an important contact for all Homeowners who reside in Toronto, GTA (Greater Toronto Area). 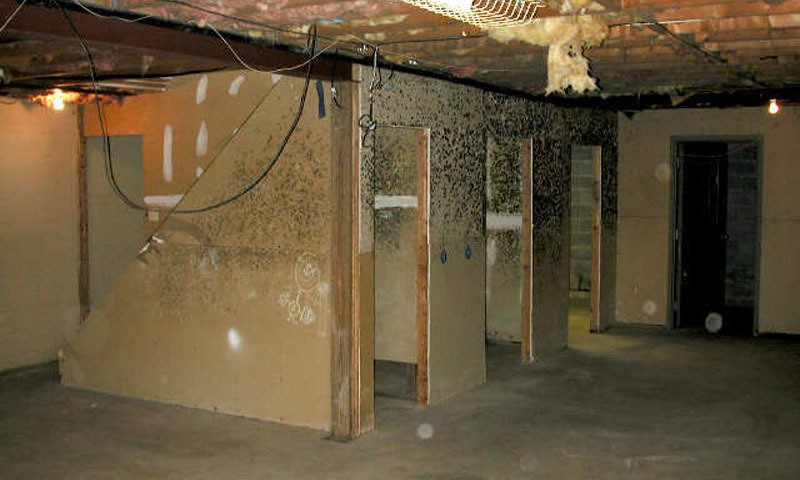 Every house with a basement or crawl space is susceptible to mould infestation. Your first warning may be the unique smell. 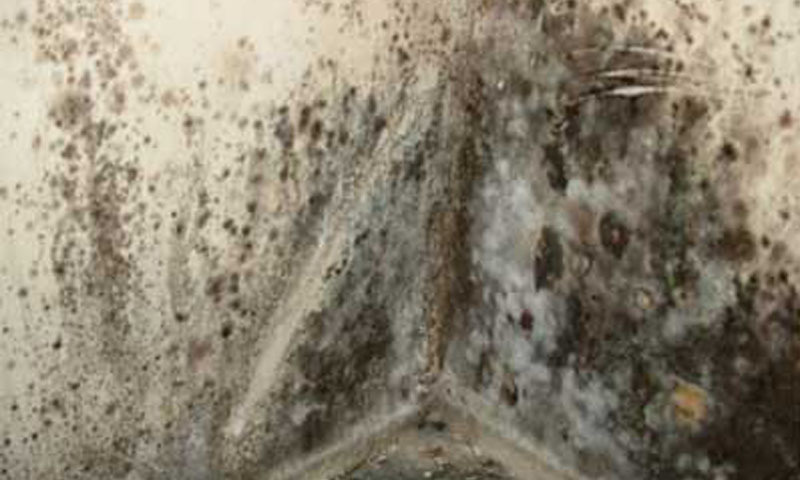 You should immediately initiate the process of mold control, because mould can cause problems which are much more severe than an unpleasant smell. 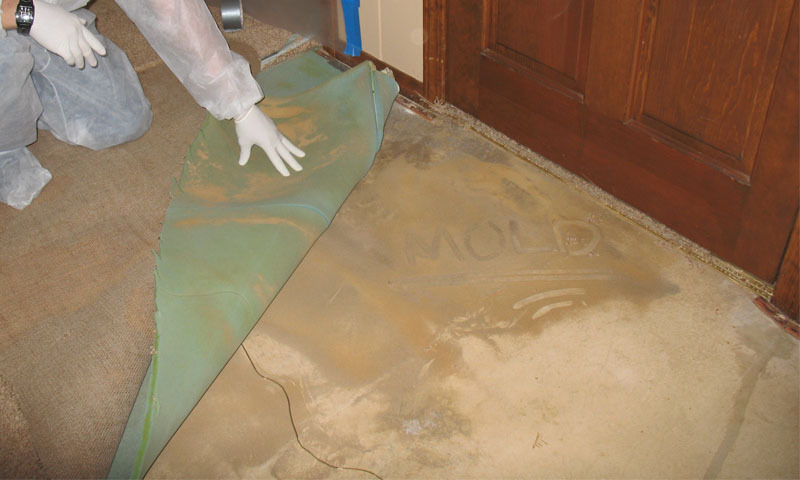 A good mold removal company can evaluate the problem, and recommend appropriate remediation measures. Mould infestation causes destruction of porous substances, such as insulation, carpets, furniture, books, and works of art. 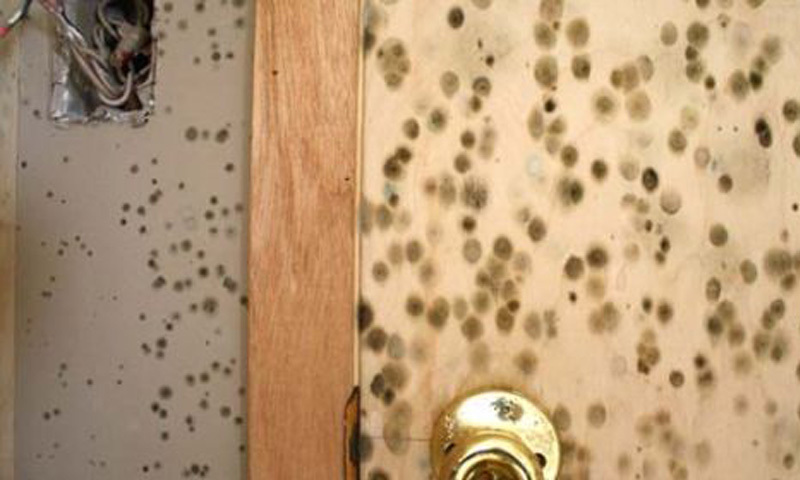 The greatest potential damage is that which mold may cause to the health of your family. Asthma, pulmonary and sinus infections are often triggered or aggravated by mould fragments / mold spores. 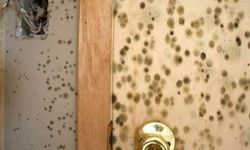 If you or your family members have been experiencing headaches, wheezing and coughing, these symptoms may be related to mould. Such health issues can be debilitating, dangerous, and in a few cases, fatal. Basement mould control is not a project which should be delayed. Unless you are well qualified for safe mould identification and removal, you should enlist the aid of specialists. 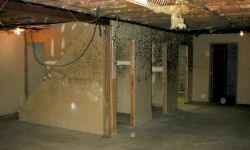 The mould masters at AquaResist Inc. are experienced in inspecting and defining such problems – essential to effective basement mold remediation. It is crucial to identify the type of mould in the basement. 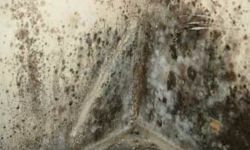 Black mold is the most hazardous variety, and must be removed promptly. It's important that proper breathing protection be used, and that appropriate chemicals are applied to totally kill and remove all traces of live mold and mould spores. When basement mold cleaning is complete, there is more work to do. Unless you eliminate the conditions which led to the problem, it will return! A well planned basement mould control plan can turn your formerly damp, mouldy, "cellar" into a nice, useful room. 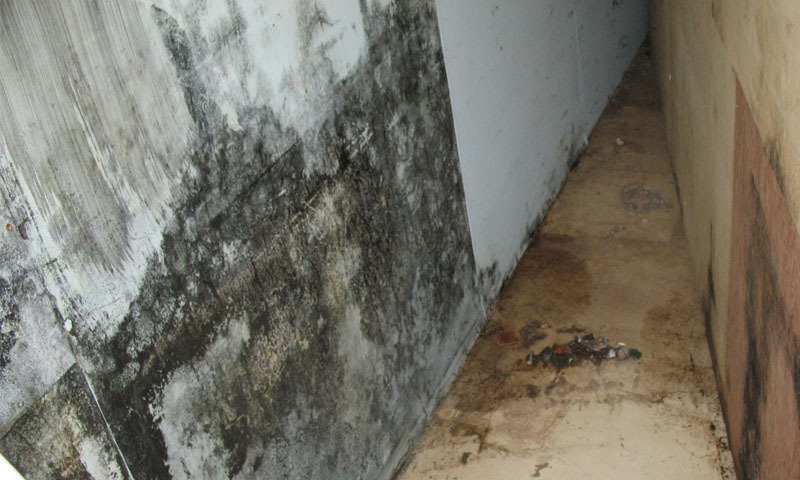 The first step of a basement mold control plan is to identify and eliminate all sources of moisture. All leaks, whether in water and drainage piping or foundation cracks, must be stopped. In many cases, a good, water resistant paint job may be needed. Good ventilation is necessary for basement mould remediation. In some cases, it is best to utilize a dehumidifier. Wise homeowners will enlist the assistance of a qualified mould removal company. Call the expert mold masters of AquaResist Inc. for a free consultation in Toronto and GTA. They will help you to plan a solution to your basement mould control problem which will keep your family safe and your investment secure. When you need the services of a top quality mould removal company, don't delay, Do it now! Call the mould masters at AquaResist Inc. – the best Toronto mold removal company.